If you own a pick-up truck, you know what a hard-working, reliable vehicle it is. You and your truck work hard and play hard together, and you can always count on it to pull, haul, and carry what you need when you need it most. Your truck is a vital tool, so you keep it in peak mechanical condition. 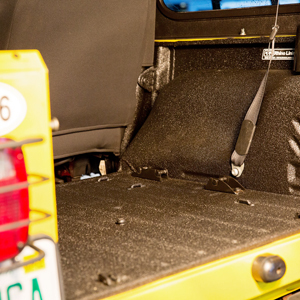 You get the oil changed, the tires rotated, and the brakes replaced; you may even spring for new floor mats. But what about the truck bed liner? Isn’t that where all the action takes place? Isn’t that the part of your truck that takes the biggest beating, whether it’s weather or cargo? What can you do to protect it from rust, dents, and damage? 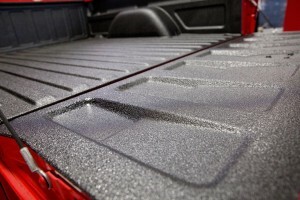 Simple: Come to Rhino Linings of Pembroke Pines and get your truck bed liner a Rhino Hybrid Liner. Just like the name says, the Rhino Hybrid Liner is tough, more than tough enough to handle whatever you throw at it. Not only will a Rhino Hybrid liner protect your truck bed from cargo damage, it provides a slip-resistant surface, protects against corrosion and chemicals, and reduces vibration and noise. A Rhino Hybrid Liner can be added to your truck in a matter of hours. 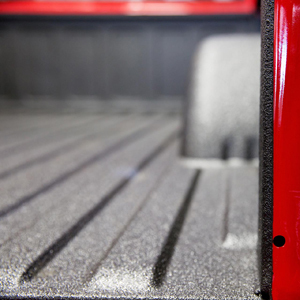 We have a dedicated team that can provide a quality Sprayon Bedliner that will really protect your truck and enhance its value. 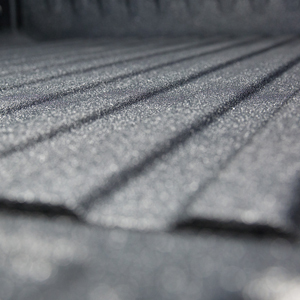 We’ll make sure the liner is installed right, and we’ll treat your truck like it was ours. 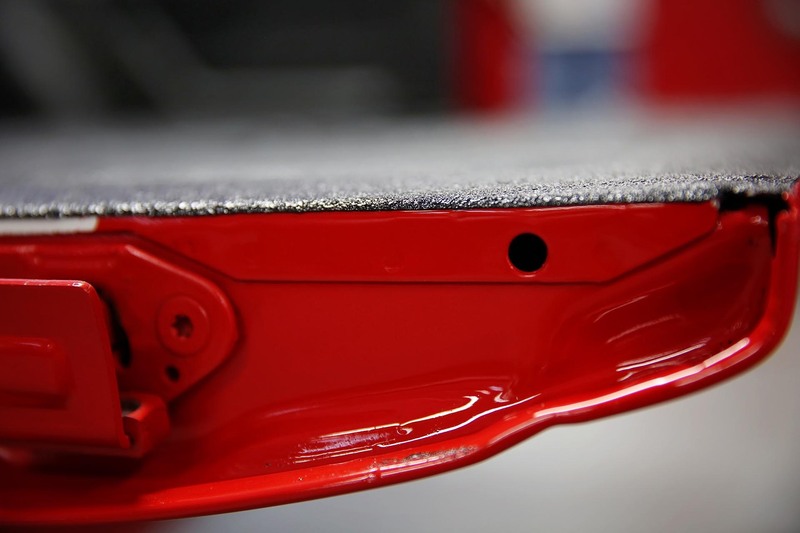 We can also provide Protective Coating for fenders, bumpers, and more. Customer satisfaction is guaranteed. 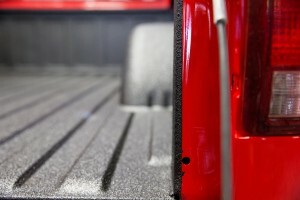 Don’t let your truck spend another day unprotected. 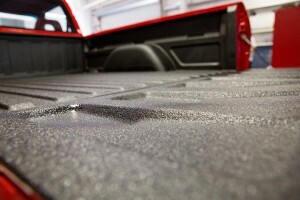 Come to Rhino Linings of Pembroke Pines and let us get you set up with a Rhino Hybrid Liner as your truck bed liner. Durability, wearability, and enhanced value—Rhino Hybrid Liners offer all that and more. Contact us today for a free price quote or book your appointment.